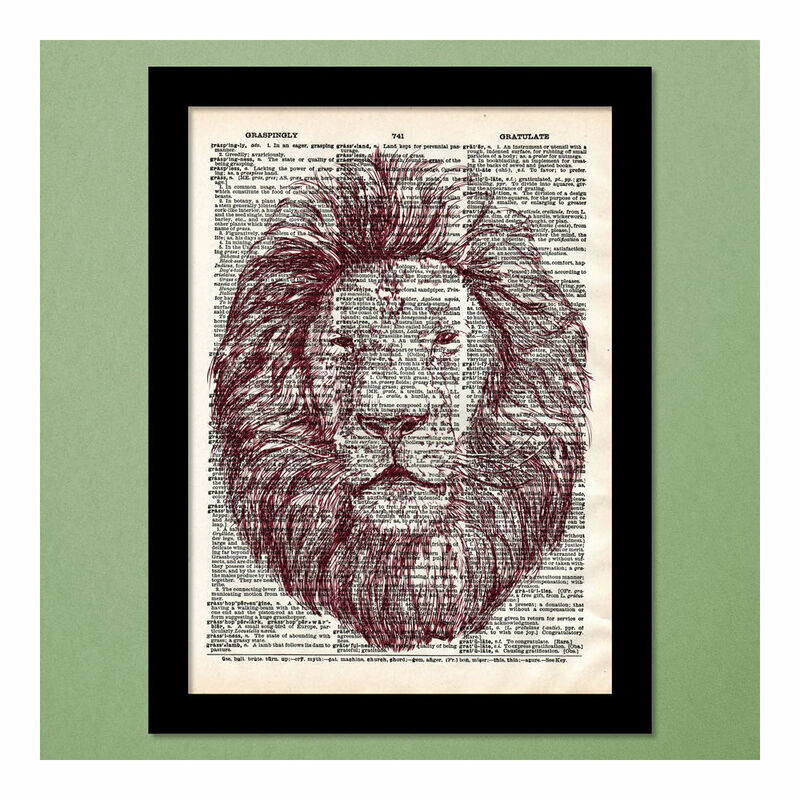 Introducing exquisite, high quality, original, hand-designed dictionary art prints. We take old dictionaries and upcycle them in order to give them new life. The aging, slightly-yellowed page is carefully removed, since each design is printed on a different page of an antique dictionary, there will never be two prints exactly alike. Perfect way to add a classy touch to your walls at home and at work and also for gifting and the image is printed directly on the recycled paper, The result is a unique, gorgeous, and environmentally friendly print - which is carefully framed to adorn your wall. Unique and absolutely beautiful print suitable for framing & perfect way to add a classy touch to your walls at home and at work and also for gifting purpose. 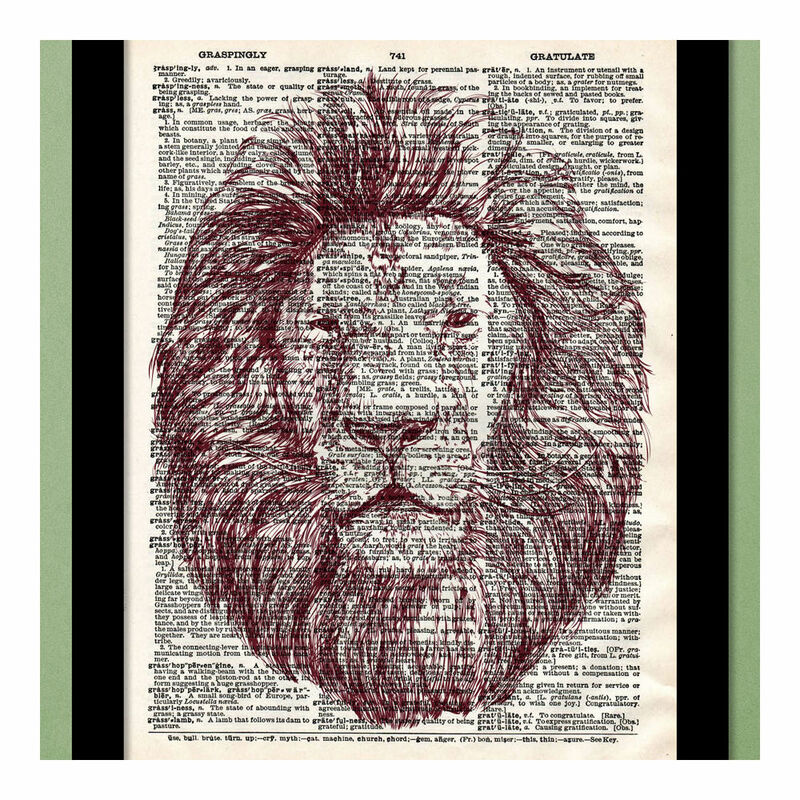 MATERIAL :- High-quality print and long lasting antique dictionary paper with SIZE :- 8×11 print enclosed in a 9.5×12.5 frame. FRAME :- Comes with 3/4 wide black wooden frame with protective plexi-glass front. SHIPPING DETAILS :- Once we received the order, your order will be delivered on or before the mentioned time on the product page. CARE & MAINTENANCE :- Can be used indoors & Apart from an occasional wipe, no other maintenance is required. Product color may slightly vary due to photographic lighting sources or your monitor settings. Product will be delivered for all urban areas serviceable by major courier agencies. For remote / rural areas the product will be sent by local couriers / Indian Speed Post and may take little more time. Mentioned product dimension are approximate closest to the product No Deliveries on Sunday and National Holidays.